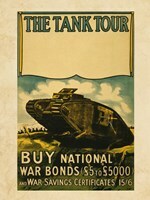 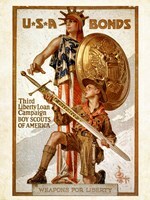 From America, to Britain, to Germany war bonds were issued by the government to finance the military operations during times of war. 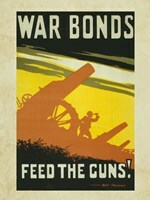 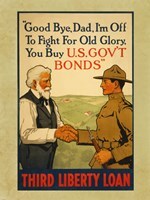 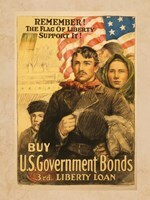 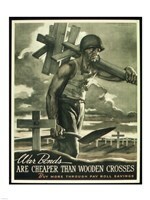 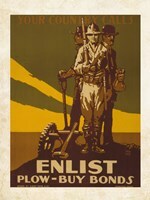 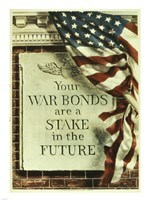 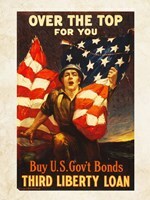 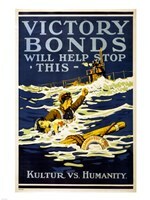 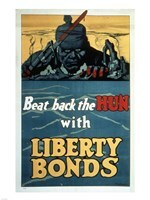 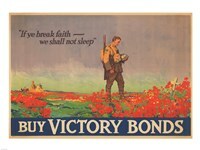 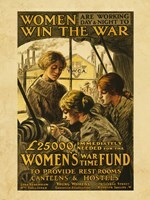 War bonds were first used with the Civil War. 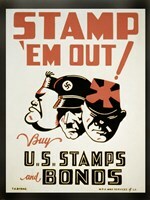 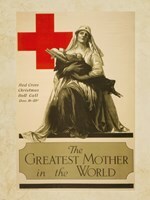 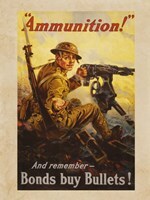 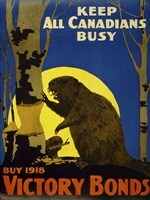 Many of the images seen in this collection were used during WWII. 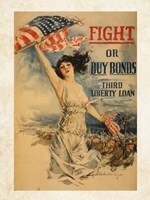 To Have And To Hold! 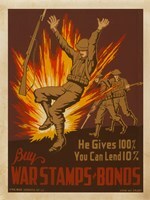 You Buy Em We Fly Em! 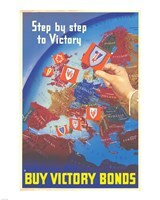 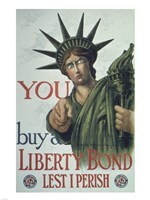 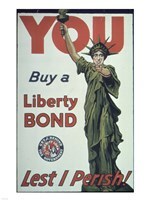 You Buy a Liberty Bond Lest I Perish!